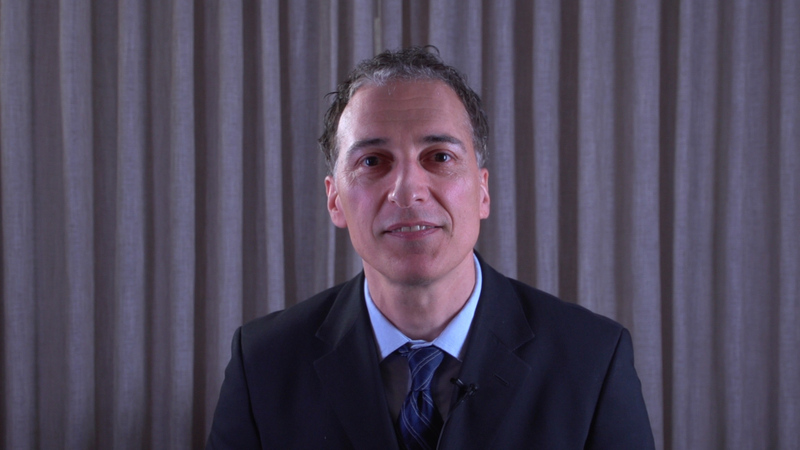 Ramin Tadayoni, MD, PhD, talks about a new technique for subretinal injection that he helped develop. Dr. Tadayoni explains the three components of the technique, how it is used, and the benefits and risks associated with its use. Retinotomy vs Retinectomy: Whatâ€™s the Difference?